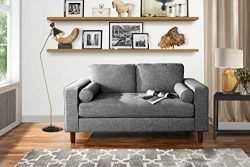 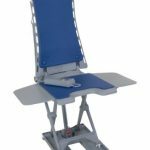 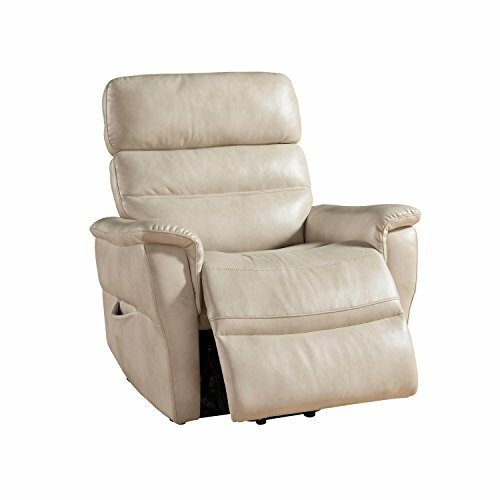 The AC Pacific power reclining chair collection features sleek aesthetics and advanced technology that culminates in a phenomenal product. 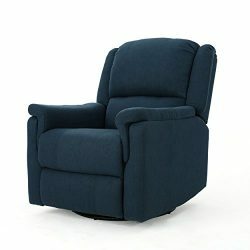 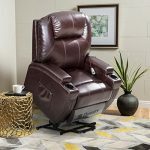 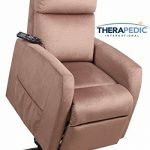 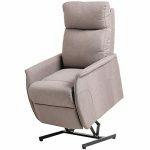 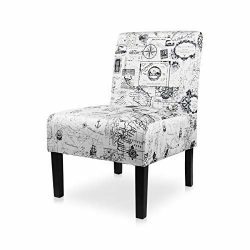 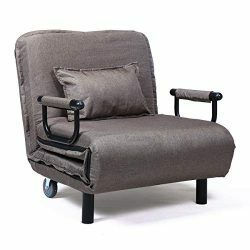 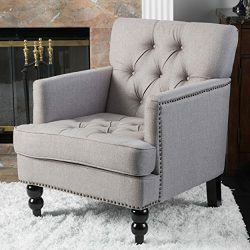 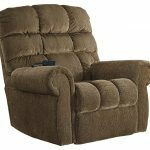 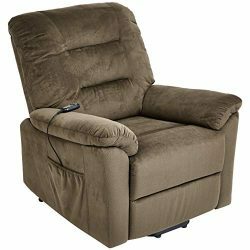 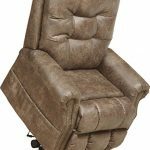 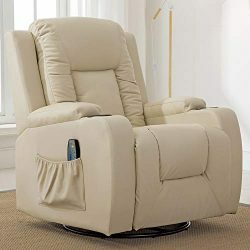 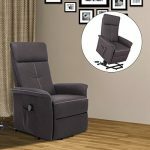 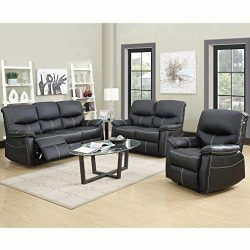 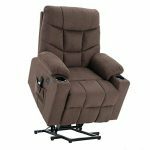 Each recliner features a simple button-push reclining power with ample cushioning and a footrest. 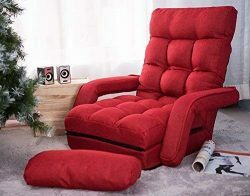 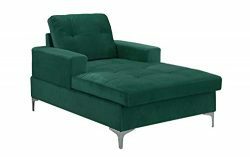 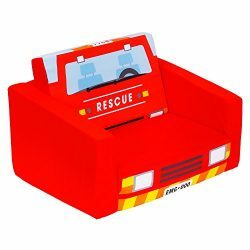 The recliners feature an easily accessible seat and fully padded chaise. 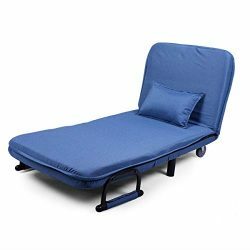 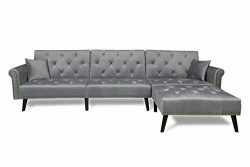 A quality steel rail system helps facilitate the reclining process. 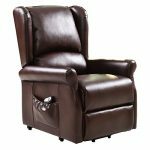 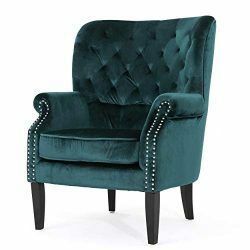 The reclining chairs are elegantly upholstered in leather or suede fabric for a further experience in luxury. 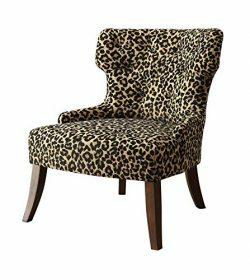 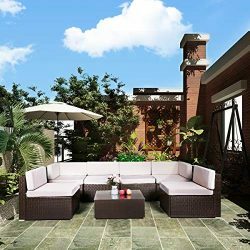 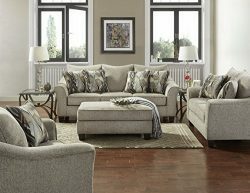 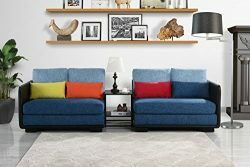 AC Pacific is one of the leading furniture importers in the home furnishing industry. 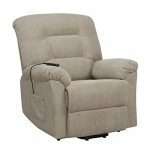 Since 1995, AC Pacific has grown rapidly to proudly feature hundreds of selections to better accommodate the needs of today’s growing families.